Pointe shoes for black, Asian and minority ethnic ballet dancers are being made in the UK for the first time, in what is being hailed as a landmark event in British ballet. London-based Ballet Black, whose company of dancers are all of black and Asian descent, has teamed up with dance shoe manufacturer Freed of London to create two new tones of satin pointe shoe – bronze and brown – in addition to the traditional light pink colour. 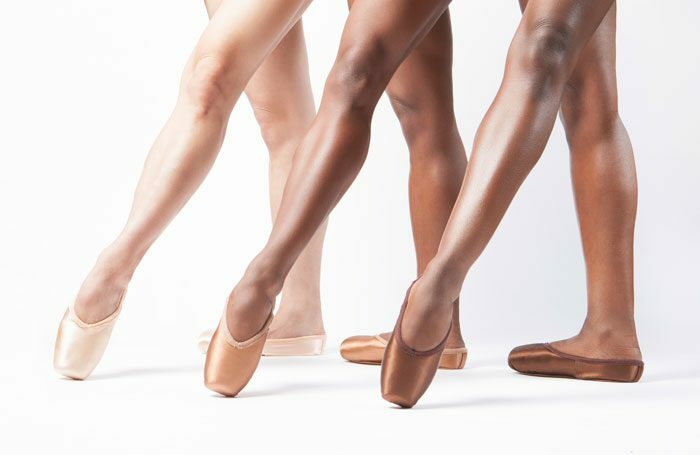 The practice of ‘pancaking’ ballet shoes, in which dancers apply foundation or powder make-up to their shoes so that they match their skin tone, has until now been a necessity for non-white dancers. However, the newly designed shoes have been added to Freed’s collection this month. 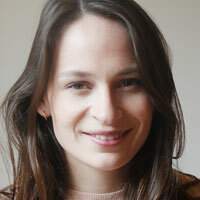 Cassa Pancho, founder and artistic director of Ballet Black, said she was “beyond delighted” at the development. “Although it may seem like a very small change to the outside world, I believe this is a historic moment in British ballet history and another step forward for culturally diverse dancers across the globe who wear the iconic Freed brand of shoe,” she added. The shoes are handmade in the UK and have been developed for more than a year by Freed, which becomes the only British company to manufacture and sell pointe shoes in a tone other than light pink. A US manufacturer, Gaynor Minden, introduced two additional colours last year, and some other dance footwear companies now make flat ballet slippers in several tones, but overall the production of pointe shoes has seen little modernisation.